Samsung Level in ANC Wired Earphones with Noise Cancellation Launched in India; Price & Features: – Well, Samsung is working so hard on their gadgets and as per the reports they launched something new in the Indian market. Yes! 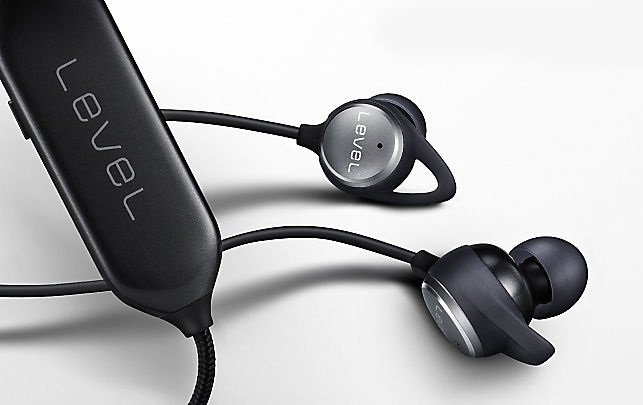 As you all may know that on Wednesday the company launched the Level In ANC earphones in India that sport active noise cancellation and come preloaded with ‘Talk in mode’ functionality. 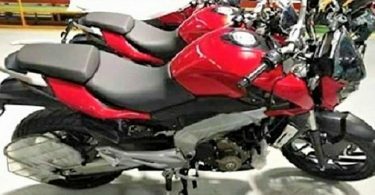 People are looking quite excited about the features and price for sure. We are sure that you all are going to love the features. 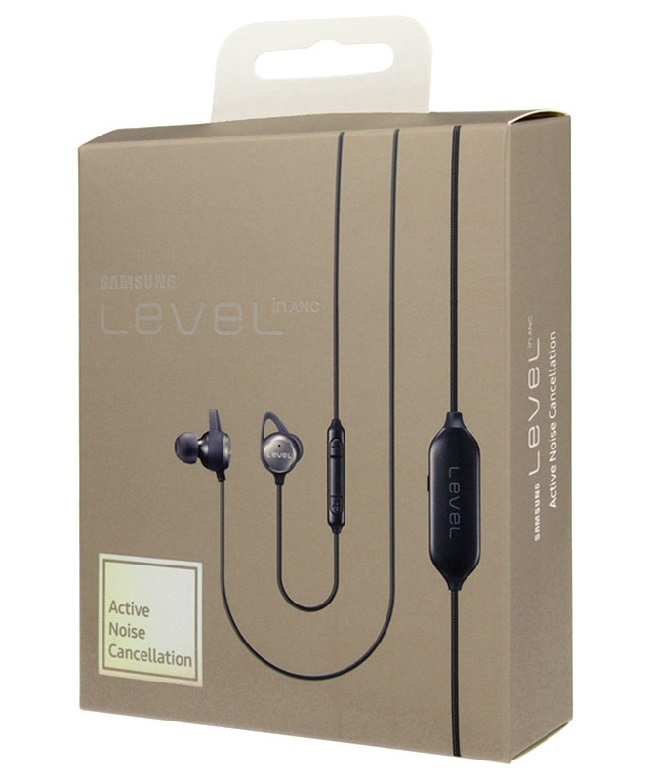 The canal-type Samsung Level in ANC earphones features 10mm two-way speaker units. Also, there is a proprietary active noise cancellation (ANC) technology that is touted to picks up external noises using two external microphones, analyze them, and then creates inverted sound waves to cancel out the disturbance. Samsung claims that the ANC technology is up to 90 percent effective and can reduce outside sounds by up to 20dB. Also, the reports are coming that the company is claiming that the earphones without diluting the sound quality. This lets users become cautious about the surrounding sounds even when they are on a phone call. 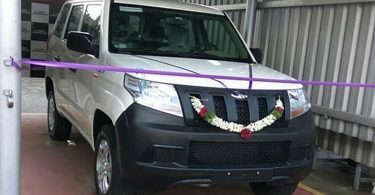 Notably, the advancement is quite useful in noisy surroundings like airports or other public spaces where some alerts are required to be heard. Also, the earphone is coming up with the remote control that allows users to answer calls, adjust the volume, and pause/play and skips audio tracks. The earphones pack a battery pack that can last for up to 10 hours. We are sure that you all are going to love the features of this earphone for sure.